Why Use A Project Management App? Even though I don’t use time tracking tools myself (since I don’t charge hourly rates), I still use apps to manage projects, clients, and invoices. Until recently, I’ve been using free apps like Trello, MS Excel, and Google Docs to get the job done. These free tools were often frustrating to use and they didn’t quite help show the clients that I’m a professional. So, I started looking for an app made specifically for professionals for managing clients and projects. I was surprised by the results I came across. I had no idea these tools even existed. Some of the tools were made just for freelancers and offered easy to use dashboards for managing clients, time trackers, generate invoices, track expenses, and do much more from a single app. 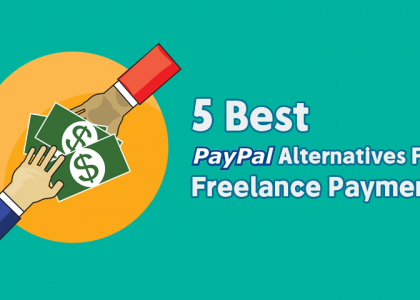 While these tools are more suitable for veteran freelancers, I believe every professional freelancer should have a proper way of managing projects and clients. And these are the perfect fit for freelancers since the apps have everything you need packed into a single dashboard. 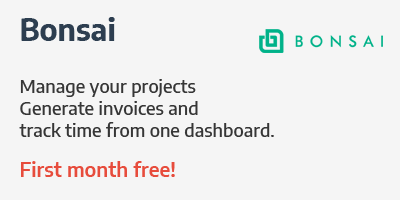 Bonsai is the most beautiful all-in-one freelancing solution I’ve ever seen. It not only has a gorgeous user interface that you’ll immediately fall in love with, but it also comes with all the tools you need for time tracking, create proposals, contracts, invoices, and do much more from a single dashboard. One of the best features of Bonsai is that it comes with a series of apps that interconnects with the other features of the tool. For example, if you’re a freelancer working at hourly rates, Bonsai has a smooth time tracking tool that seamlessly integrates with your workflow. 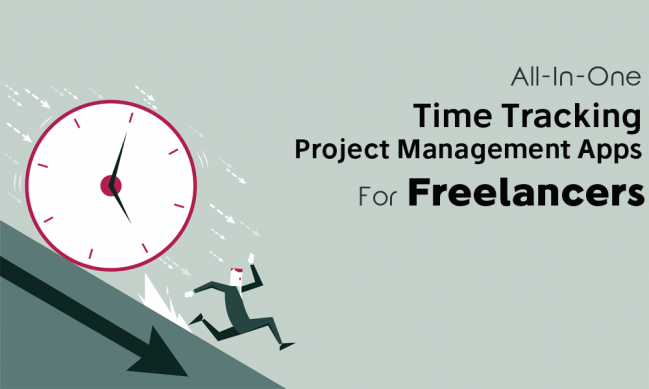 You can easily manage time trackers for each project and switch between clients without any confusion. The time tracker connects with invoices and contracts for generating invoices from your time sheets and creating contracts with time schedules as well. 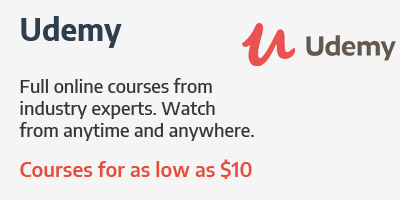 Bonsai offers a free plan for complete beginners with limited features. You can only manage 1 active project at a time using the free plan. The premium plan is priced at $19 per month and lets you manage unlimited projects and use your own branding for projects. Signup using this link and you’ll get 1 free month of the premium access to Bonsai. 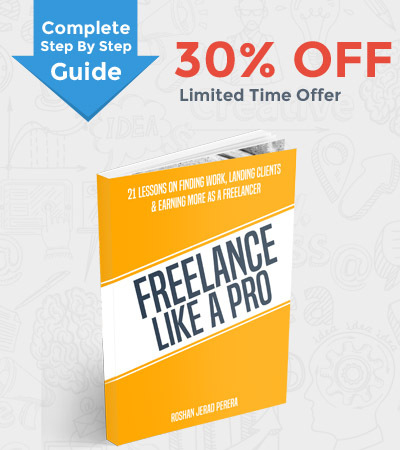 Exclusively for Freelancing Hacks readers. So far, Bonsai is my personal favorite. But, there are other apps worth looking into. Harpoon is yet another all-in-one solution that comes with several tools freelancers need for managing clients. Similar to Bonsai, Harpoon also comes with a beautiful user interface with a streamlined experience. It’s quite easy to use for both beginners and professionals. It features a powerful time tracking tool, invoicing, project management, analytics, and more. My favorite feature of Harpoon is its financial planning system which allows you to set a goal and map a plan to achieve your financial goals. And in the meantime, it helps you figure out how many days you have to work to achieve that goal in order to take a vacation. A great feature for digital nomads. In addition, it has a one-click timer for tracking work hours and budget your hours by setting a maximum number of hours you’re willing to work on a project. Harpoon pricing starts at $19 per month. Unfortunately, it doesn’t offer a free plan. But, you can test the app with its 14-day free trial. No credit card required. Harvest is a time-tracking app that targets professionals and teams. In addition to its advanced time tracking system, the app also includes several other features that make it an all-in-one solution, including project management, expense tracking, and invoice generation. The advanced, yet easy to use, time tracking system is what makes Harvest stand out from the rest. Using this app, you can break your projects into small tasks, like a to-do list, to start and stop your timer as you complete each task in your list. Harvest also has a useful scheduling system that lets you calculate how long it will take to complete a project so that you can schedule your work hours more efficiently to take new projects and clients in the future. 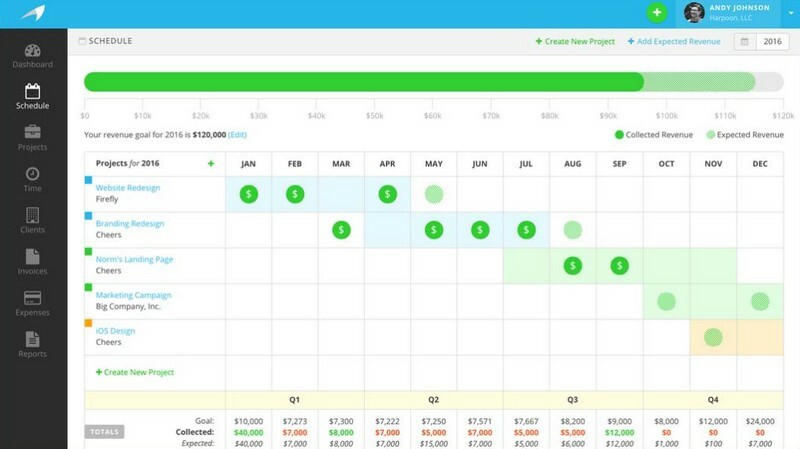 Harvest offers a free plan that allows you to manage 2 active projects at a time. 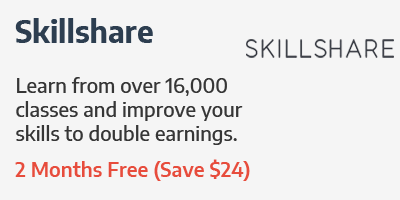 You can switch to the $12 per month plan to manage unlimited projects. TimeCamp is an advanced time-tracking tool that also comes with a simple invoicing system. What makes TimeCamp special is that it’s a suitable app for freelancers who work with both hourly and fixed rates as it comes with a billable hours tracking system. TimeCamp’s easy to use billable hours time tracking system will allow you to accurately bill your clients and also avoid losing money on time that goes unbilled with the automatic time tracking feature. 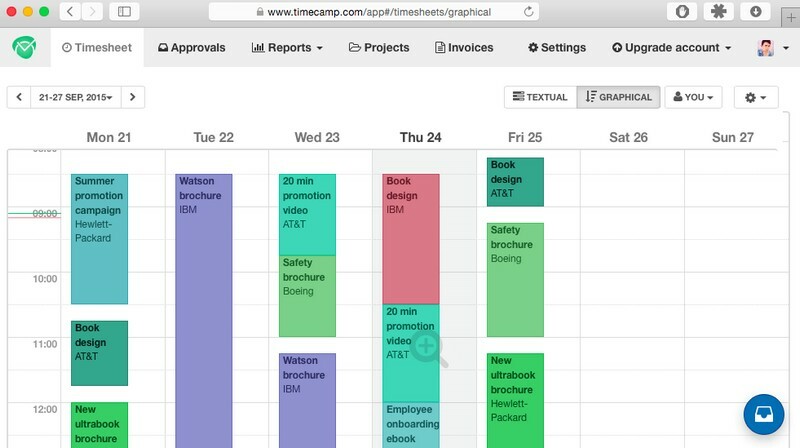 TimeCamp also integrates with several popular apps, including BaseCamp, GitHub, Google Docs, Slack, SalesForce, and more for advanced project management. 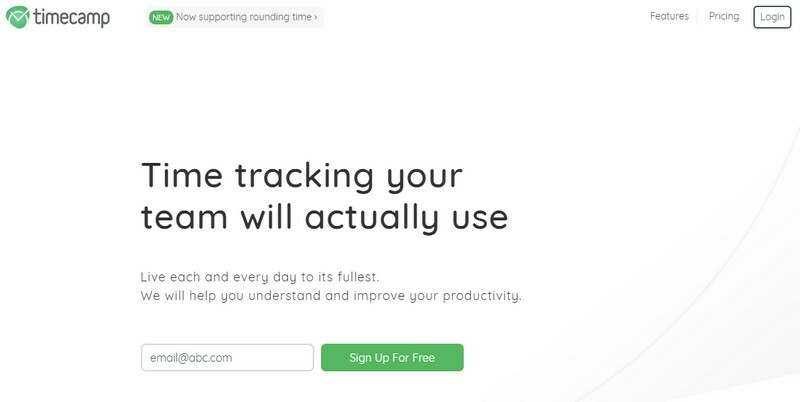 TimeCamp free plan only gives you access to the time-tracking tool. 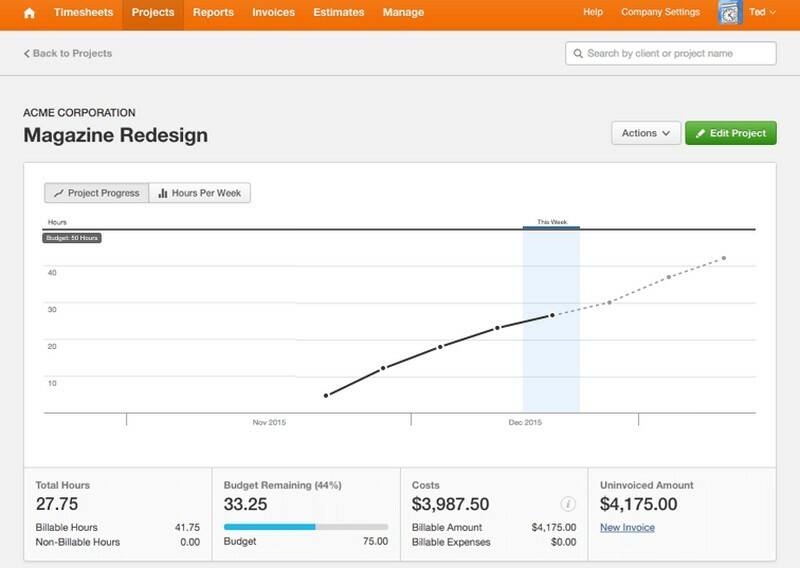 To get the other features, like billable time, budgeting, and add-ons, you can switch to the $5.25 per month Pro plan. PayDirt is sort of an old-school time tracking app more suitable for advanced users. The app works as a two-in-one tool for tracking time and generating invoices. 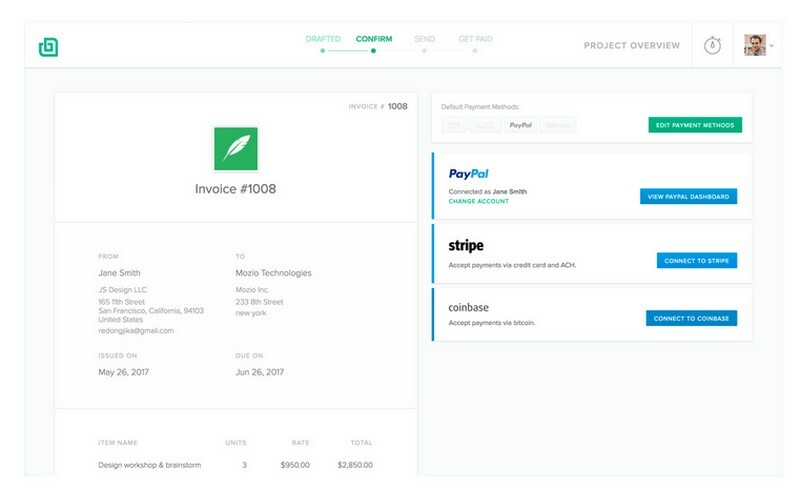 And it does these two jobs perfectly by integrating Stripe or PayPal into your invoices for also generating payments from your invoices. Another great feature of PayDirt is that it allows you to send invoices in your own currency as it supports 52 different currencies and 17 different languages. The app also seamlessly integrates with third-party apps like Trello and Basecamp for easily managing projects as well. PayDirt plans start at 8 per month for managing 3 active clients and $16 per month for managing unlimited clients. As I’ve mentioned earlier, you may see these apps as an additional expense if you’re just starting out as a freelancer. 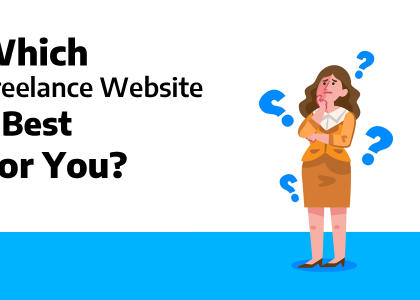 But, after a few months, when you start working with multiple clients, you will see the need for a way to manage your projects more efficiently. When that time comes, you’ll think of these apps. If you’re a professional, I don’t think you’ll find another app better than these. Especially a total solution like Bonsai. If you know any other great tools, let me know in the comments. 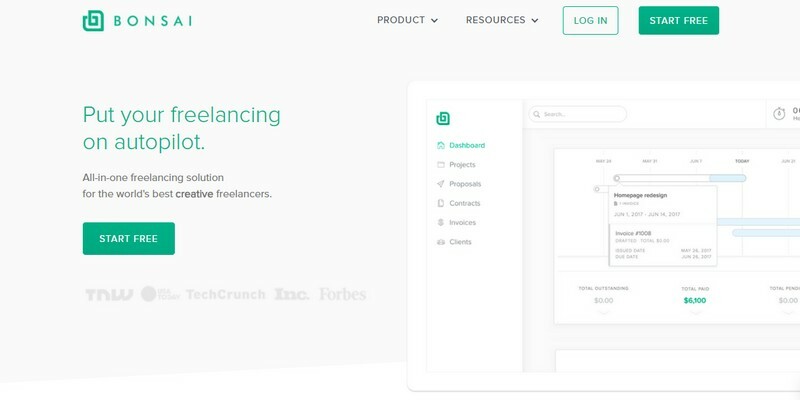 My opinion is that TMetric – https://tmetric.com/billable-hours-tracking/ -is a perfect solution for freelancers. 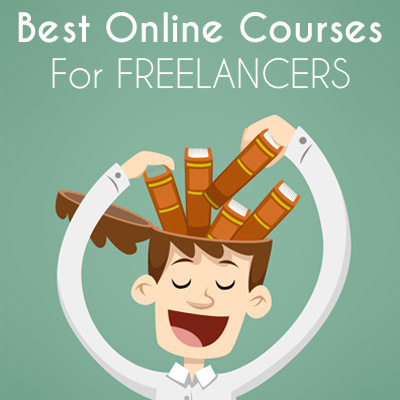 The variety of its functions allow using it for freelancers and for office employees as well. TMetric copes with its main functions at the top-level. As for me, the main advantages are ability to integrate with various project management systems, visualized timeline for your working day with the accurate date including all the projects and break, tracking of every minute of your billable time ( you can check what applications and websites you were using at the particular time) . What do you think of 17 Hats compared to Bonsai? I haven’t tried 17hats myself. 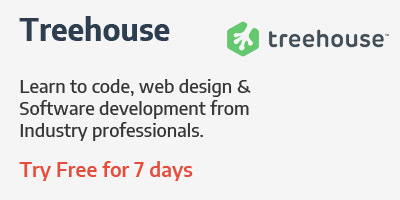 But its pricing seems a bit too steep for a beginning freelancer.